Are you feeling tired after a busy day? Do you experience tensions around your body? 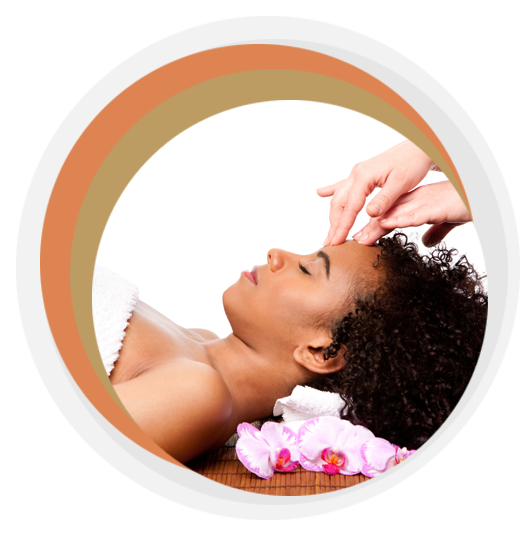 When you want to feel relaxed and calm, pay a visit to CranioSacral Center. Our offices are located in Pooler and Savannah, GA. We offer craniosacral therapy, a form of light touch therapy which is an alternative medicine to relieve stress and release body tensions. Our therapy services are available to people of all ages who want to be free of pain, stress, and body discomforts. For more information, read what some of our clients have to say about our craniosacral therapy services. We were sent to Gail by our lactation consultant because we were having trouble breastfeeding. Gail helped my son release the tension he was holding due to being delivered C-section, and having a short, but somewhat traumatic stay in the NICU. She also did CST on me, helping me to heal from my experience of labor and delivery that hadn't gone how I wished it had. Gail had my son, my husband, and me come in together and after three sessions, my son was latching like a champ, I had relaxed into my new role as a mom, and my husband was relieved that we were all doing better. “Gail Cooper-Hawthorne worked with my son when he was 5; she had great patience, understanding, and very most effective with him. She worked with him for about 1 year. Now my son is 17 and guess what, we never forgot Gail and the techniques she taught him. We thought about her every day. To experience the long-term benefits of craniosacral therapy, feel free to give us a call. Our experienced and professional therapist is available for appointments in our offices in Pooler GA and at the Midwife Group on Chatham Parkway in Savannah, GA. Just tell us when you would like your appointment and we will gladly provide our therapeutic services. We are flexible with appointments with limited evening appointments.